Move and Groove sessions are aimed at ages 18 months to 3 years but children of all ages are welcome. These highly interactive free sessions are tailored for a toddler’s social, emotional and physical development. 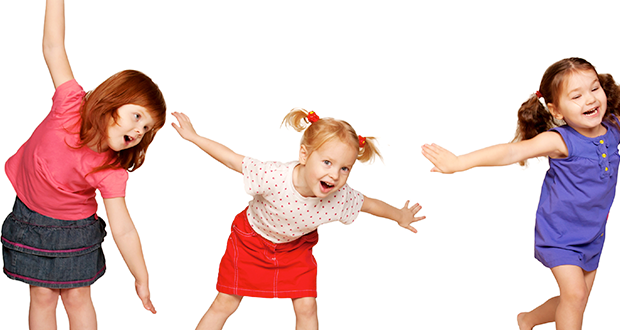 Children are encouraged to move as they sing, dance and shake their way through action rhymes and songs. Maracas, a parachute and other simple props are used to engage and enthrall the children. The session includes a short, interactive story. If they choose to, children can also do a basic craft activity at the end of the session.